Hotspot 2.0: is Wi-Fi Roaming Soon to be a Reality? Broadband @ Home » Broadband News » Hotspot 2.0: Is Wi-Fi Roaming Soon to be a Reality? A consortium of Wi-Fi providers and manufacturers are working together on a new standard to make signing on to publicly available Wi-Fi hotspots an easier process. 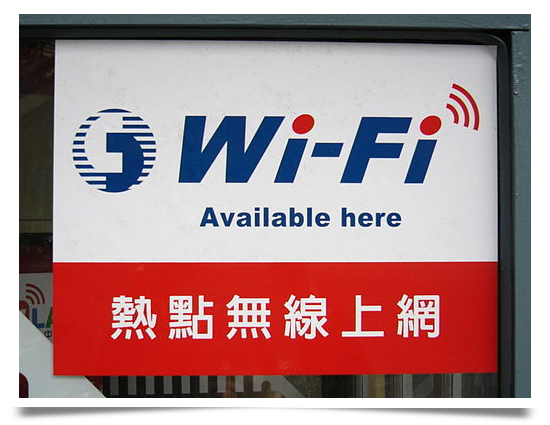 Called Hotspot 2.0, the Wi-Fi Alliance industry group developed the standard, and expect device makers and hotspot providers to begin to take steps in implementing its features within the next year. The Wi-Fi Alliance began certifying devices with the new standard, branded as Passpoint, earlier this year. Keep an eye out for Hotspot 2.0/Passpoint when shopping for a new tablet or smartphone if you want to take advantage of these new features when they become available. In short, when accessing a Wi-Fi hotspot and both the device and network follow the Hotspot 2.0 standard, you won’t have to manually enter your ID and password. The process will be seamless and automated. Additionally, access should be continuous when moving between hotspots, provided both follow the new standard. Continuity will also be provided when switching between 3G and Wi-Fi, whether you are accessing the internet or talking on your smartphone. While some device makers are currently producing Passpoint certified smartphones and tablets, as mentioned before, expect implementation of new Passpoint compatible hotspots to start to take off next year. Roaming agreements between carriers appears to be one of the things holding up faster adaptation. Another standard related to Hotspot 2.0 is called Next Generation Hotspot, which was developed by Wireless Broadband Alliance. This standard allows for Wi-Fi roaming as you travel between hotspots, and the WBA recently concluded a successful proof of concept trial with AT&T and other providers. The necessary wireless switching equipment will begin being deployed by the end of the year. Starting in 2014, the Next Generation Hotspot looks to combine with Hotspot 2.0/Passpoint to greatly improve your user experience when accessing the internet away from home.